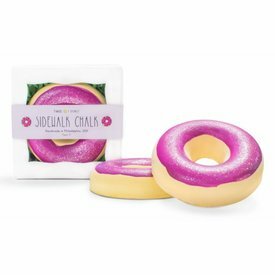 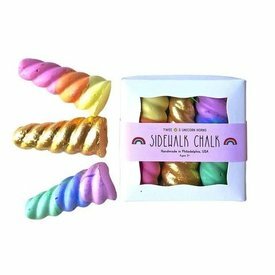 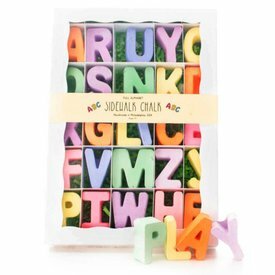 Kids will love using these Narrwhal Horn sidewalk chalks to create imaginative designs. 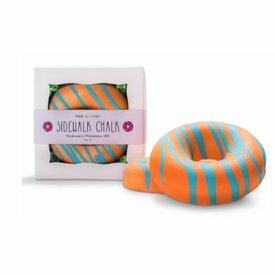 Easy to grip and handmade by an artist and school teacher. 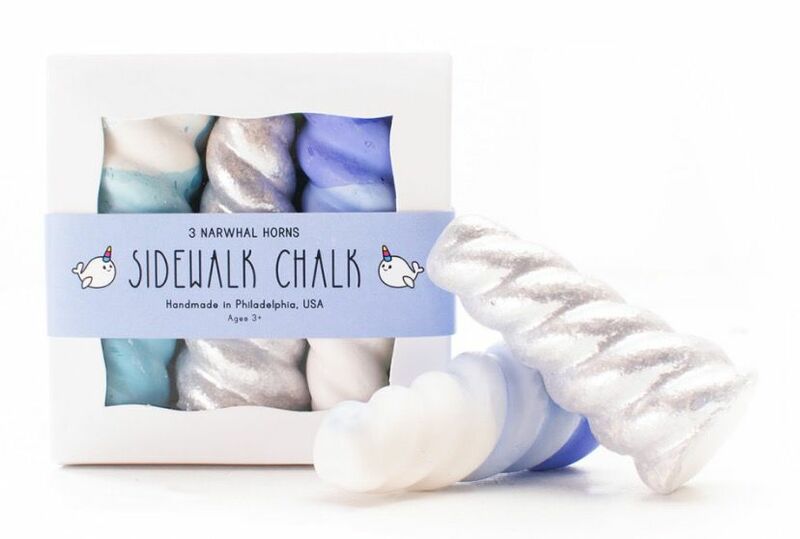 Each order includes: Three sidewalk chalk horns: one blue ombre horn, one turquoise ombre horn, and one silver and glitter-coated white chalk horn Dimensions: Each horn is 3.5 inches in height and about 1.75 inches in diameter The paint and coloring in TWEE products are non-toxic and the glitter is biodegradable and eco-friendly!